What type of Content should you use for your LEDs? One of the most exciting options about using LEDs for advertising is that they are very captivating. In fact, LEDS are commonly preferred because they catch the attention of viewers and basically people from the general public. LEDs are designed to be very bright and clear which means that they provide an excellent alternative as compared to conventional media like billboards and static posters. Whether it is in front of the lift or waiting for service in a bank, the LED screen serves as a great platform to advertise as people have something to view while waiting. In using LED screens, advertisers can now provide more innovative and creative ways of reaching their target markets. This means that they are no longer confined to the traditional ways which are not as effective. Through LEDs, they now have more power in generating the type of content which are relevant and definitely more powerful. It must be noted though that using the right content would play a pivotal role in the campaign. The most commonly used content in LEDs is videos. Advertisers can now be more adventurous where they can design more video and animation in their otherwise static advertisements. Due to this market opportunity, video production and editing services have become more affordable and available. In general, you can either develop content which are commercial in nature or merely informational but they must all be equally as captivating and ensures that the audience is interested. This type of content is developed for the intention of delivering information to the viewer. As the LED screen is designed to scroll and switch between content, you should design your informational ads to be quick and brief. Unless you own the LED and all the airtime, you should use quick and straight-to-the-point information. 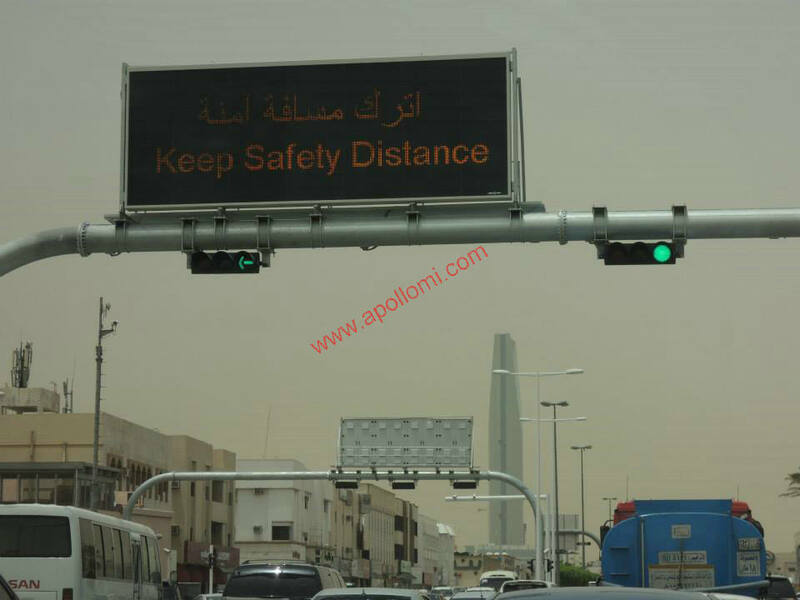 If you are the owner of the LED, informational ads can include more text and explanations. LEDs can be perceived very much like television except that they provide all-round-the-clock advertising potential. This means that through LEDs, you have an especially dedicated channel for advertising. However, as you will be renting the airtime from the service provider, you are limited by the duration of each video. Therefore, you will need to develop the best content for the 10 to 15 seconds as agreed. Such videos must be short and brief while the details of inquiries should be highlighted repeatedly as viewers will want to contact you for more information. The Sensing Distance of a LED module refers to the device which detects the surrounding and other external factors of the module. This is an important feature of the LED module because it will be activated to ensure better energy efficiency and where necessary ensure that no energy wastage happens. This feature is actually invoked by a sensor which is usually attached to a LED bulb or a tube. It usually uses Infrared technology to scan its surroundings before changing the lighting or intensity of the light. In most cases, the LED light is programmed to emit lesser light if the surroundings are bright enough. This will allow the premise owner to save on electricity bills and overheads as lesser energy is used. The term Sensing Distance refers to the 2 points between the sensor and the maximum outreach that the sensor can scan. Hence, it uses a measurement unit of M (meter) and degrees. For instance, the sensing distance of a typical T8 LED Tube is 6-8 meters at 140 degrees. This means that the sensor will automatically scan around its surroundings between 6 to 8 meters and if it finds that the lighting is sufficient, it will then automatically adjust accordingly. On top of that, the degrees refer to the level of which the sensor will scan. At 140 degrees, the scanning mechanism is not as wide as those that have the capability of scanning up to 360 degrees which will be checking the entire circle of its radius. This means that the more the degrees of the sensing distance is, the more areas the sensor will be able to scan. Sensing distance is very important for LED tubes especially when they are deployed in areas which are hard to reach and where there is a need to automatically manage the devices. One of the amazing factors about LED is that they are able to produce a variety of colors which are bright and clear. Unlike conventional lighting devices, LED is able to mix and combine various shades of colors as they have a rich source of RGB (Red, Green and Blue) elements. Naturally, the more combinations are available, the more colors and shades will be available. This means that using more RGB bulbs will allow the particular LED devices to produce more colors and surely more variations of a specific hue which means that the device can be used in larger screens and display panels. 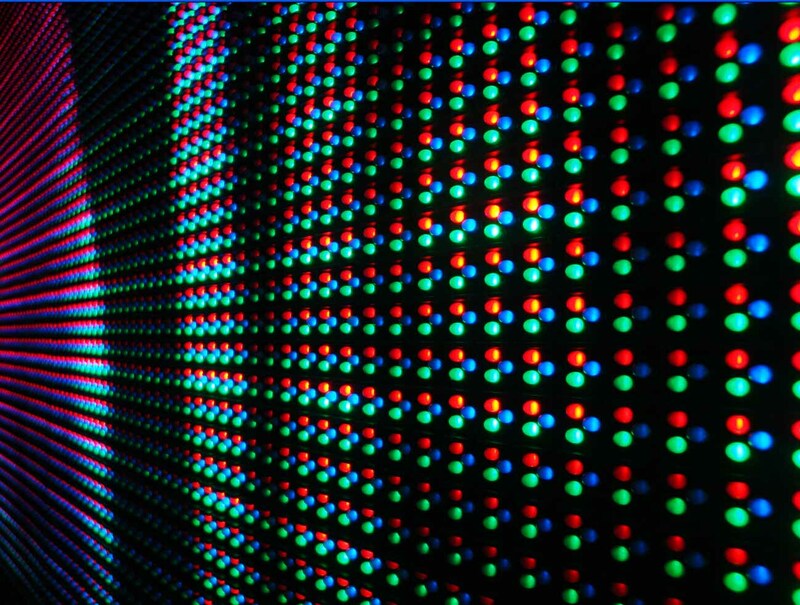 LED source is commonly used to depict how rich the colors of a specific LED device will be. This type of specification is commonly depicted in terms of R, G and B. They are used in most LED modules while there are some which are installed onto LED strips that can produce many color combinations. The LED Source information comes in many forms which defines the number of bulbs available in a specific module. At R4, G4, B4, it means that each unit is made up of 4 red bulbs, 4 green and 4 blue bulbs respectively. The intensity of a specific color depends fully on how many bulbs are equipped into each unit. 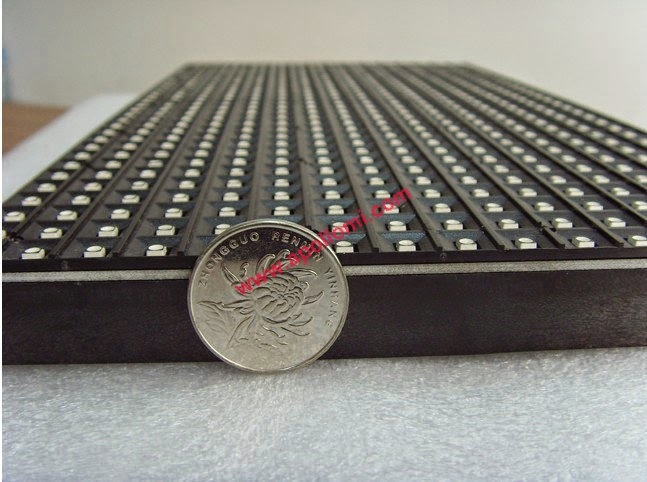 There are certain LED modules which come with larger components in which they are depicted at R12, G 12 and B12. This is popularly used in larger LED components and those that are intended for larger spaces for display. In this context, it must be noted that the figure 12 depicts that there are 12 Red, Green and Blue bulbs respectively which means that this particular module will be able to produce richer colors and in more variations than those that have lesser colored bulbs. 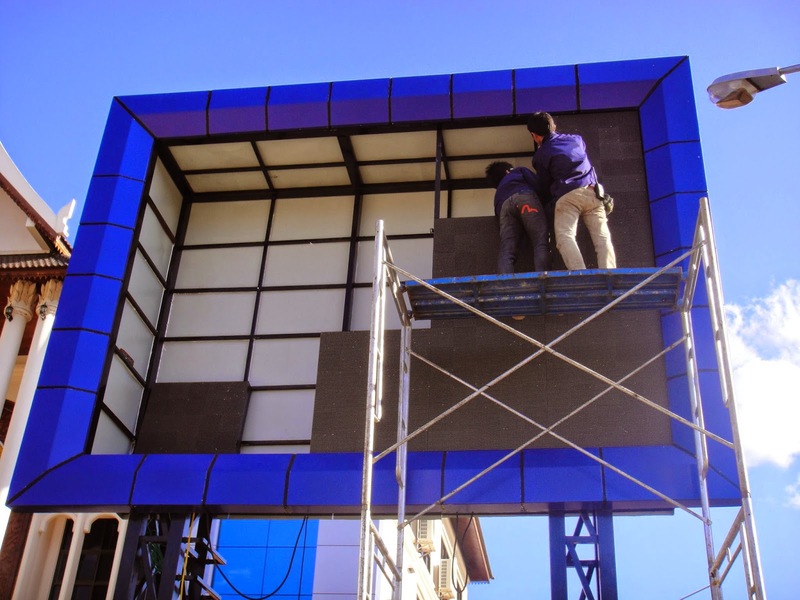 LED screen are consists of an array of hundreds of tiny red, green, and blue Light Emitting Diodes (LED) that form pixels to make up bright, clear images that are suitable for both indoor and outdoor applications. Using a modular form, the screens can be built to nearly any size from 3m x 2m up to 10m x 10m, and can display anything that can be seen on a computer. From stills photography and graphics, to animations and live video feeds. This in its own right gets attention and creates awareness. Event ticker tapes can even be incorporated to display constant updates to spectators and the public. As LEDs emit light rather than reflect it, they are far superior to other technologies such as projection for outdoor viewing in bright sunlight. LED screens have a wide viewing angle, essential for large audiences or where maximum coverage is required. Being an electronic diode, LEDs can handle the rapid switching that is required for moving images, and do not loose their colour should there be a drop in current. 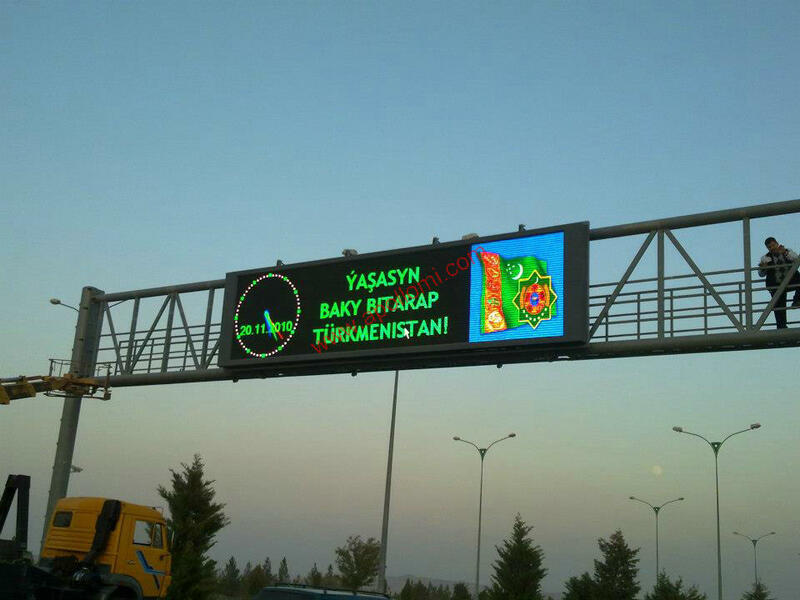 LED display is a video display which uses light-emitting diodes. An LED panel is a small display, or a component of a larger display or screen. We can adjust size of display by add cabinet vertically and horizontally. The size of cabinet will be vary depend on each model. 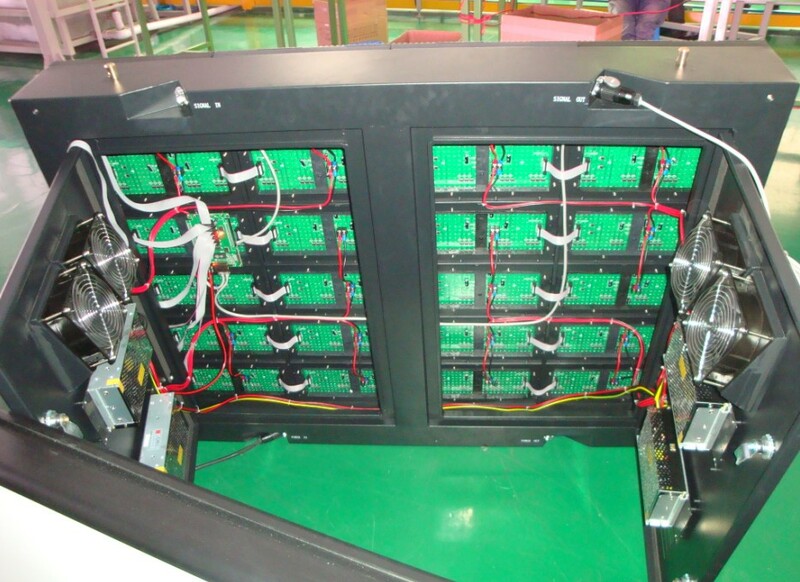 1 LED cabinet contains of many LED modules and 1 LED module contains of many LED lamp depend on each model. When it comes to LED screen panel, the opportunities are endless in that you can now put them just about anywhere you like and they will serve their respective purposes. However, it must be noted that using LEDs is one thing, knowing where to put them is a totally different ball game. If you are not careful as to where you place your LEDs, you might end up spending money and investment to have a very powerful media which does not reach its intended market. Therefore, a lot of thoughts and planning must be involved so that the LEDs will receive the highest traffic and in result ensure that they have the best impressions along the way. As effective as LEDs are, if they are not placed in a suitable location, they would only remain as furniture and props and will not achieve the intended objectives. The good thing about using LEDs is that they can be used both indoors and outdoors. The most ideal method to do this is to have 2 large LEDs in the premises with one on the outside and another on the inside. These businesses usually place the larger one outside which are used to attract attentions and to inform people from the general public about who they are while the one inside is used to provide fillers in which people will have something to view while waiting for service. This makes the LEDs used indoor to be highly effective and very good potential advertising channel. In this context, it can be noted that advertising on indoor LEDs can be very beneficial because they are able to reach a wide group of customers and viewers. The most ideal places to place LED screens indoor are where you will be able to capture lot of traffic from people on foot. This will be locations where people are gathering and congregated for instance in food courts and in front of the lifts. LEDs inside the lifts are very good options as well. LEDs used indoor have many options as they can be mounted on the wall, suspended from the ceilings as well as on specific locations where a stand can be mounted onto the ground. 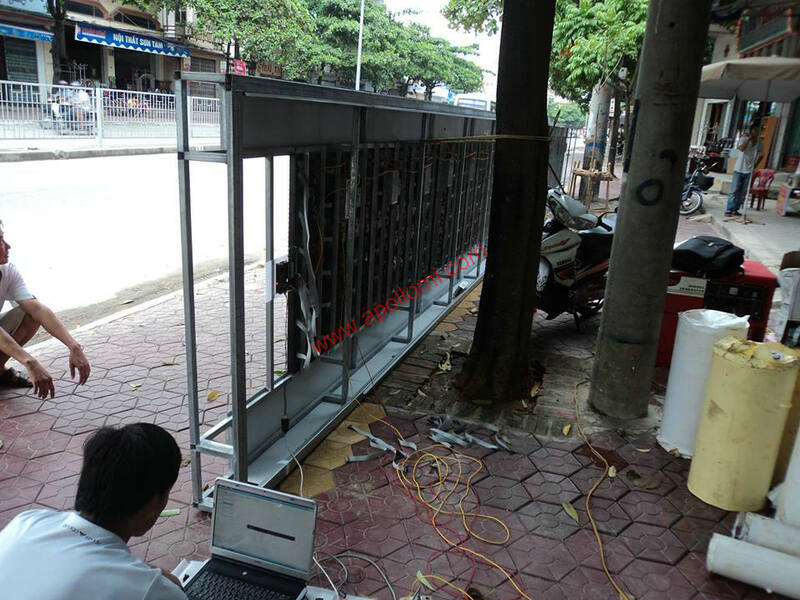 As long as there is traffic or groups of people waiting, they are excellent locations for the LED panels. 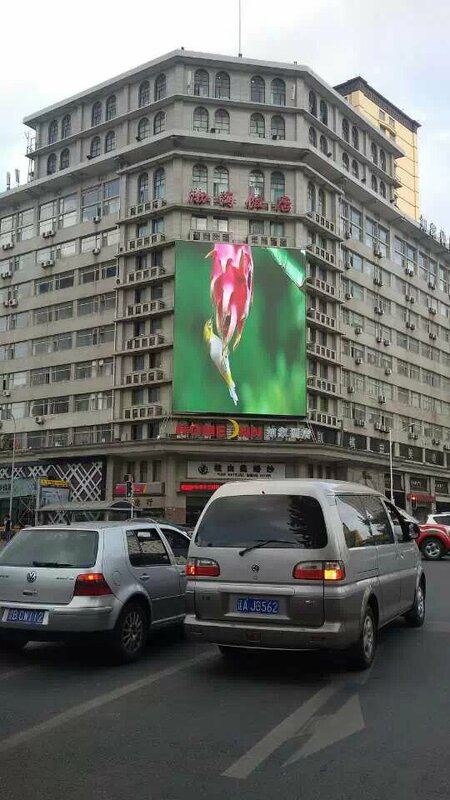 Meanwhile, outdoor LED screens are usually most ideal outside public malls and areas. This is because they will provide the avenue to inform the public about what is happening inside the buildings. LEDs are commonly used to attract crowds while they are commonly used in locations like parks, historical places as well. The other most common and ideal locations are along streets with high traffic which are usually congested and jammed. 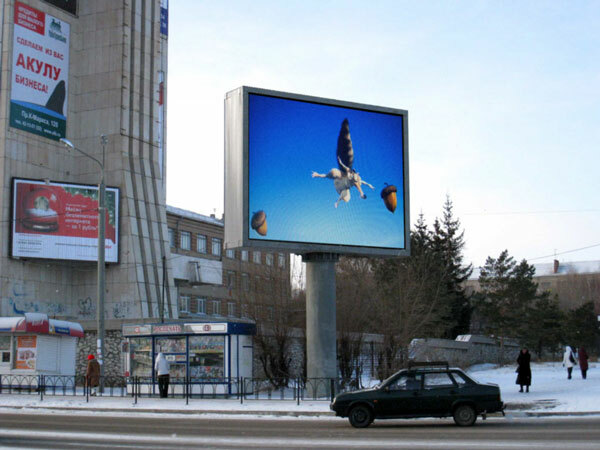 The LED Billboard Series is a high quality, structurally engineered display solution for outdoor advertisers looking to invest in digital technology. 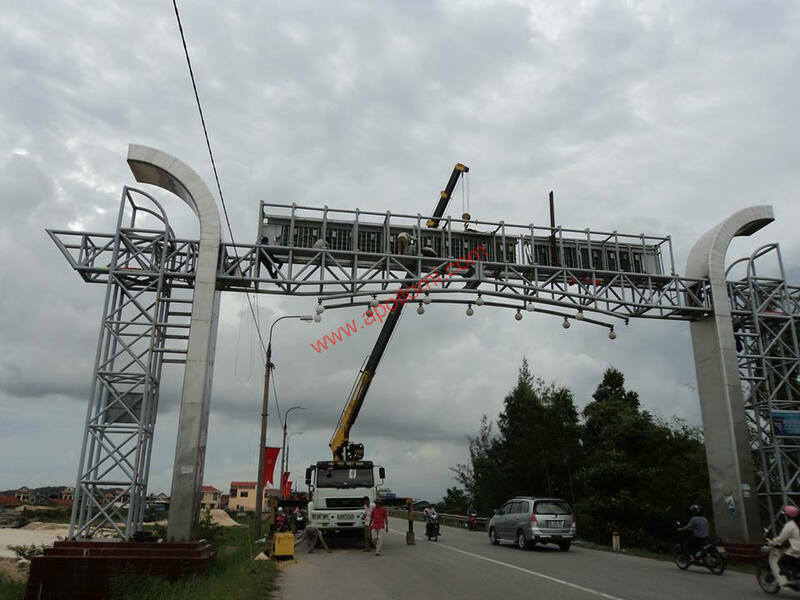 We just make LED billboard steel construction. Engineered support structure built to withstand extreme elements. Universal mounting mechanism allows for fast and easy install. Custom design structures available for site considerations. 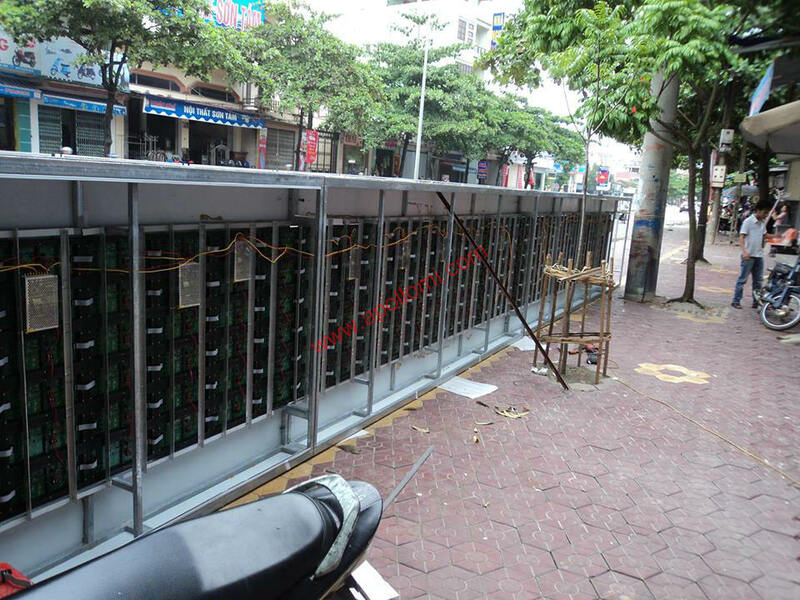 The led display screen Billboard Structure and frame and construction. LED video advertising display billboards have emerged on a grand scale that converges into a unique display format that is one part print, one part television advertising and one 'digital hieroglyphics. 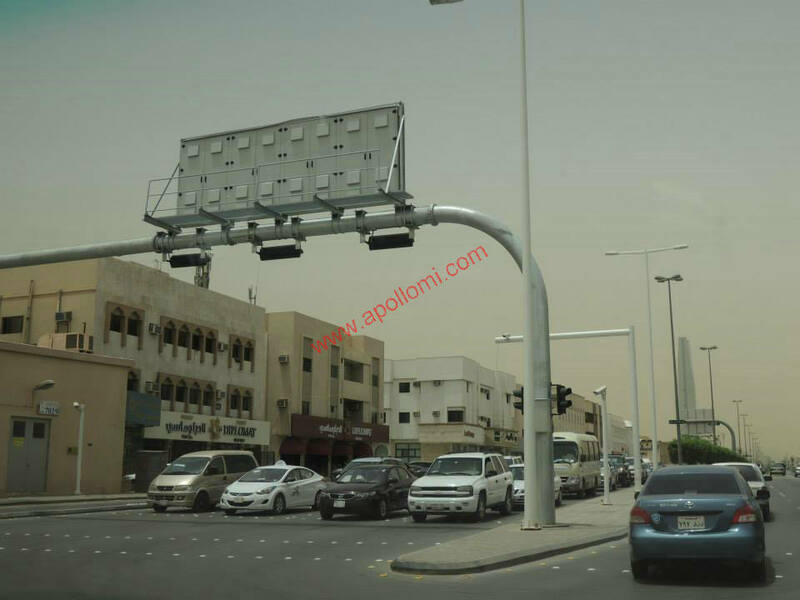 In addition to the many benefits provided by outdoor advertising billboard , this network of electronic billboards allows advertisers to achieve high-impact, high-resolution outdoor communication on a digital platform. designs, manufactures, installs and services Automated Display Systems throughout the world. For over four decades, the management has supplied visual communication systems to thousands of customers. Every day millions of people count on displays for information and entertainment.